 The Energy Cooperative offers a geothermal rebate program available to Licking Rural Electric members, which will enable our electric members to install a qualifying geothermal system and receive a rebate from the Energy Cooperative. A geothermal system is a very efficient way to reduce energy consumption while still heating and cooling your home. Qualified installations are eligible for a $599 rebate from the Energy Cooperative. Why would you choose a Geothermal System? Efficiencies! A geothermal system uses the fairly constant temperature of the earth to heat and cool your home, so it operates at maximum efficiency. Fossil fuel furnace can be up to 95% efficient; a geothermal system is 300% efficient! This super high efficiency equals energy savings of up to 70% for heating and 50% for cooling in addition to making hot water. Unlike any other heating and cooling system, a geothermal heat pump can preheat your hot water. This means sometime you will use little or no energy to have hot water. A device called a “desuperheater” transfers excess heat from the pump to the water heater. In the summer, hot water is provided free and in the winter, waterheating costs are cut roughly in half. Geothermal systems heat and cool your home in an even fashion. They are clean, safe and quiet. The geothermal systems are allelectric so there are no flames, flues, or fumes. Any home with a central duct system is a candidate for a geothermal system. There are a variety of ways to install an earth loop, even small loops for confined areas. The piping is underground or underwater, so there is little maintenance required. Occasional cleaning of the heat exchanger coils and changing the air filters are about all that’s necessary to keep the system in good running order. How do I get the rebate money? Stop by the Energy Cooperative Newark office prior to the installation of your dual fuel system. We will give you a radio control switch (RCS) and two forms that must be completed and returned. The Appliance Rebate form and the Member Agreement form both must be completed and returned to our Newark office. The radio control switch is to be installed by your HVAC dealer at the same time your system is installed. After the system is installed and the two forms are returned, the Energy Cooperative will make an appointment for a required system site inspection. After an approved inspection, your rebate application will be processed and a rebate check will be mailed directly to the recipient listed on the Appliance rebate form. 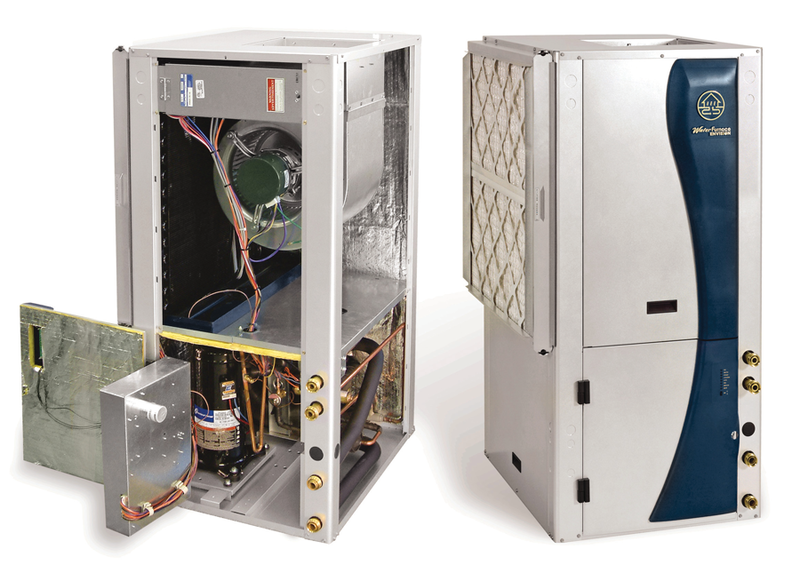 From whom may I purchase the heat pump? An increasing number of heating and cooling dealers sell geothermal systems. Contact the dealer of your choice. A good rule of thumb is to obtain three estimates to determine your best deal and be sure to ask your HVAC dealers for references. For a printable PDF of the Geothermal Member Agreement, click here.